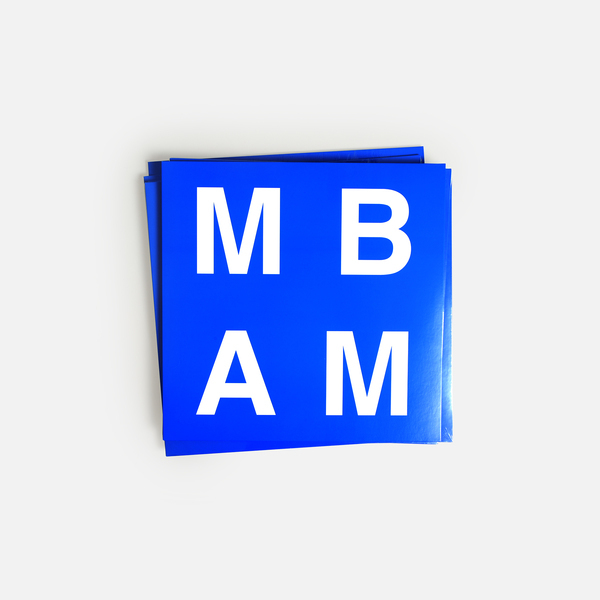 Stunning split release between Maurizio Bianchi, godfather of the Italian industrial noise scene, and Abul Mogard, the much loved and hyperstitious synthesist, conjuring a spellbinding testament to the transcendent and transportive energies of electronic music. Although appearing to starkly contrast on the surface, both artist’s work patently shares a lust for the suggestive abstraction of raw current and its pareidolia-like capacity to generate rich and uncanny emotional responses from the end user. 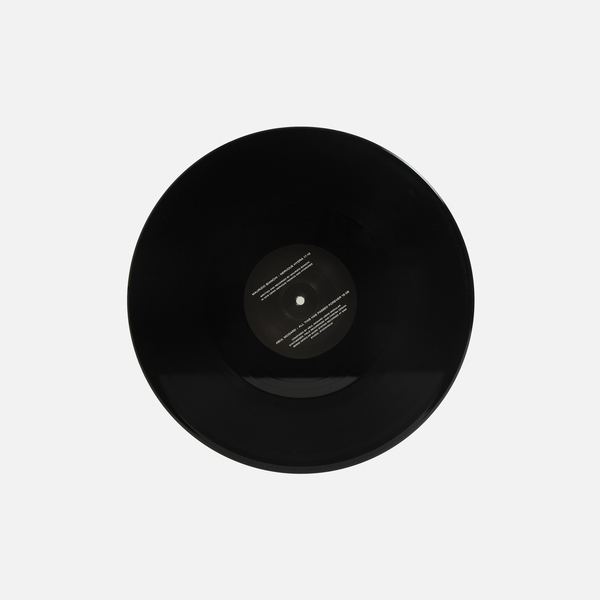 On the A-side, Maurizio Bianchi serves the obfuscated, coruscating atmosphere of Nervous Hydra; a 17 minute piece of sunken, desiccated harmonic structures and warped greyscale tones rinsed with ET radio signals and distant percussion that recall the sound of embers landing on tinfoil or snow. It evokes the experience of being caught in a quietly raging whiteout with only a dying fire for company, or equally a sense of subaquatic, amniotic serenity prior to being evacuated into a much colder world. Listeners can trust that the Italian artist’s first new work in several years is faithful to his ever-uncompromising oeuvre, but there’s also a tantalisingly elusive sense of redemption buried deep in there which marks it out from the rest of his canon and close to the work of his antecedents such as Kevin Drumm and Jim Haynes. 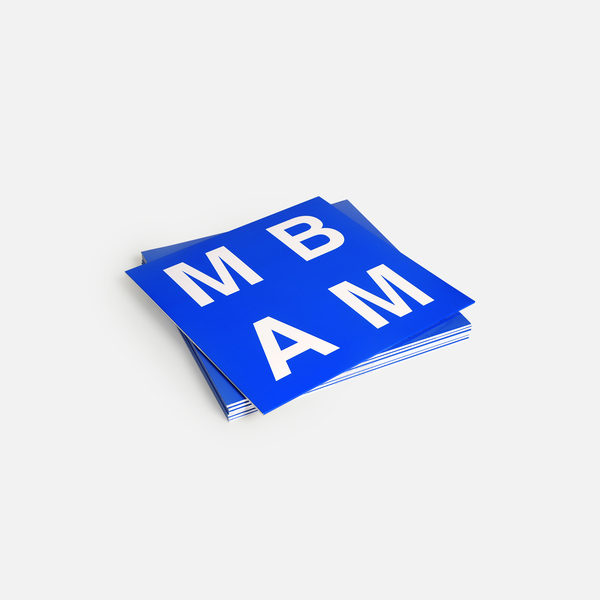 In that piece’s tempestuous wake, Abul Mogard brings a sense of soothing, glacial calm with All This Has Passed Forever on the B-side. 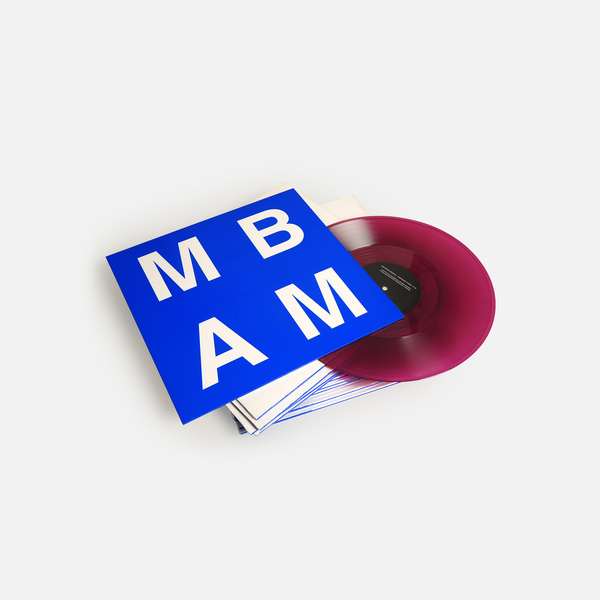 For 16 blissed minutes, Mogard spells out a nostalgic fantasy in creamy strokes of Farfisa organ and Serge modular recorded at EMS studios, Stockholm, and later combined with field recordings to elicit a wistfully widescreen paean to his days on the workshop floor accompanied by the harmonious drones and cacophony of heavy machinery. 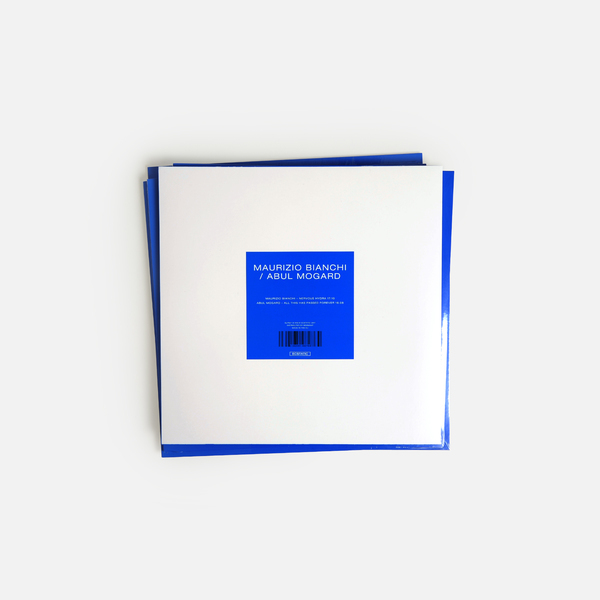 No matter the piece’s provenance, though; it’s simply a sublime example of Abul Mogard’s gift for illusive, suspenseful ambient music which has seen his previous releases sky-rocket in 2nd hand value since their earliest, sold-out editions. 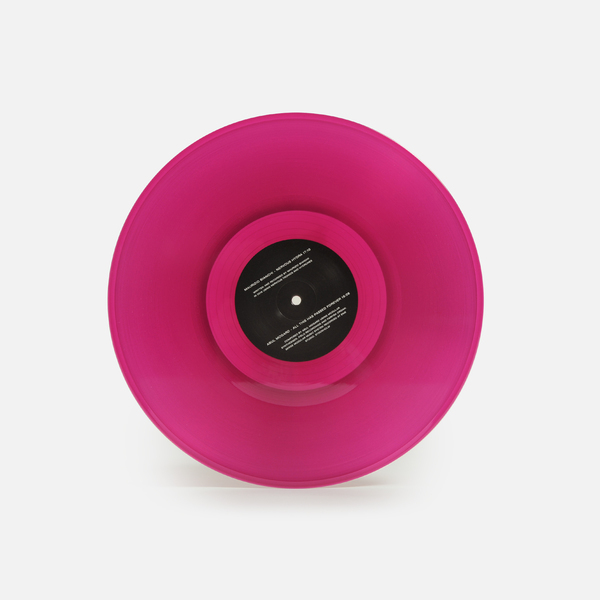 Limited Edition coloured vinyl, 200 copies only. 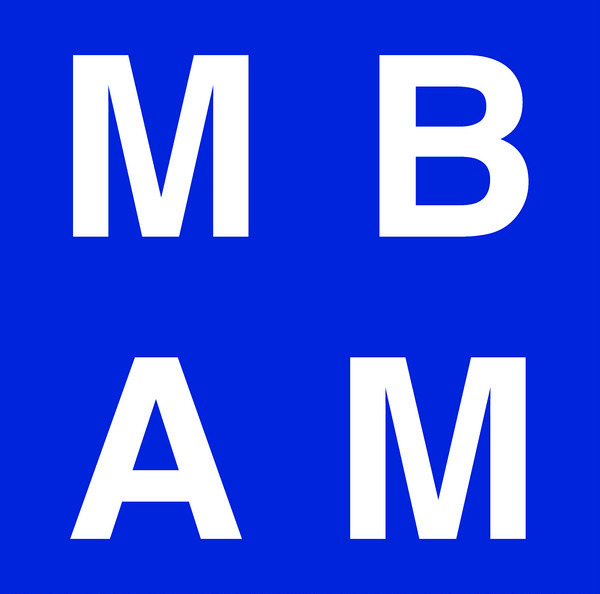 Cut at Dubplates & Mastering Berlin, includes an instant download dropped in your account.